Defending Champions Australia aim to defend their title. 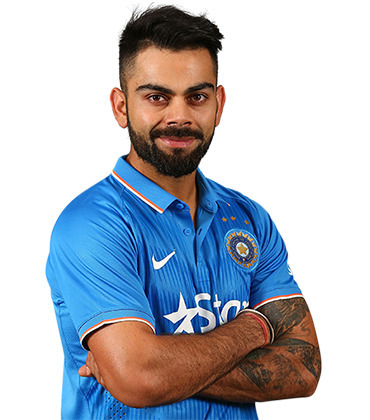 Virat Kohli (born 5 November 1988) is an Indian international cricketer who currently captains the India national team. 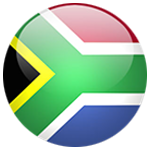 A right-handed top-order batsman, Kohli is regarded as one of the best batsmen in the world. He plays for Royal Challengers Bangalore in the Indian Premier League (IPL), and has been the team's captain since 2013. In 2018, Time magazine named Kohli one of the 100 most influential people in the world. 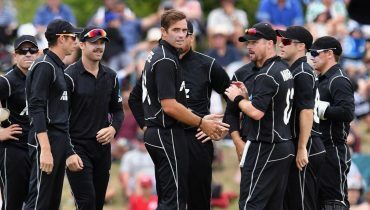 Kane Stuart Williamson (born 8 August 1990) is a New Zealand international cricketer who is currently the captain of the New Zealand national team. 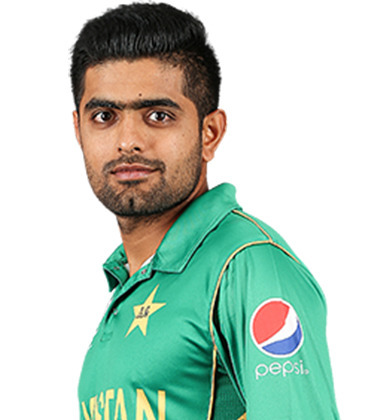 He is a right-handed batsman and an occasional off spin bowler and is considered as one of the best batsmen in the world. He captained the Sunrisers Hyderabad in the eleventh season of the Indian Premier League. 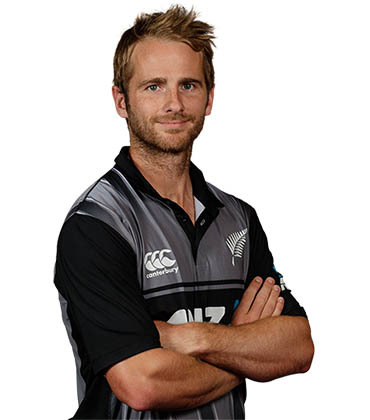 Williamson plays for Northern Districts in domestic cricket in New Zealand and has played for both Gloucestershire and Yorkshire in English county cricket. 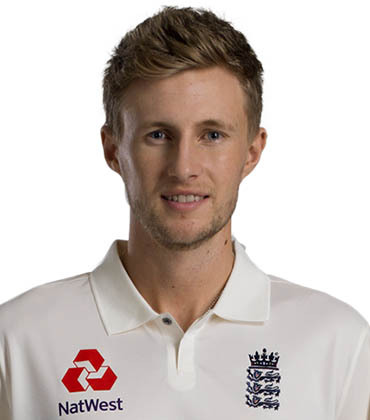 Joseph Edward Root (born 30 December 1990) is an English international cricketer who is the current captain of the England Test team. He also represents Yorkshire domestically. 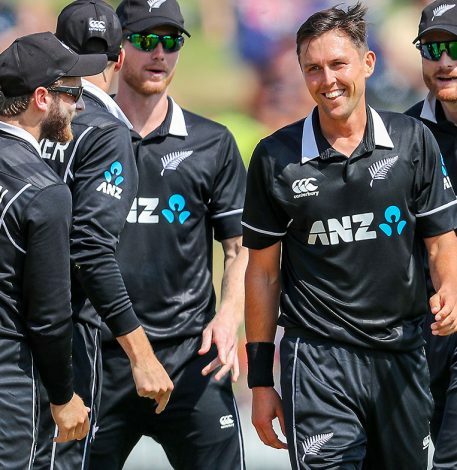 He was originally a right-handed opening batsman and occasional off-spinner, with a similar playing style to former England captain Michael Vaughan. However, he has played the majority of his cricket for England in the middle order. He is often regarded as one of the best batsman in the world. 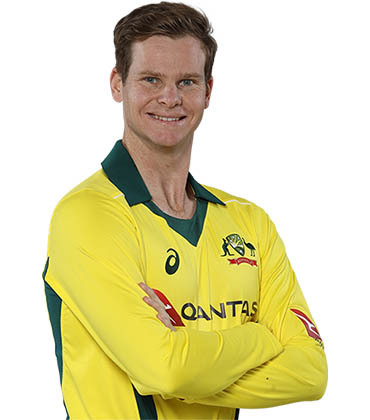 Steven Peter Devereux Smith (born 2 June 1989) is an Australian international cricketer and former captain of the Australian national team. 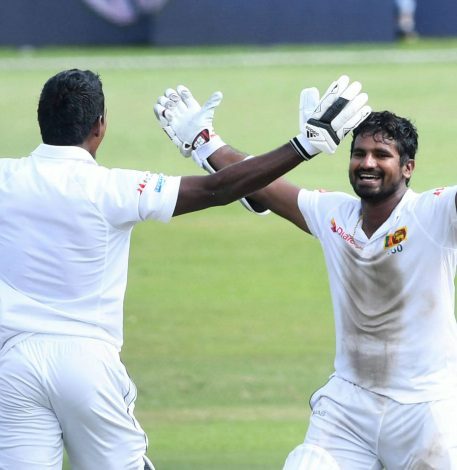 On 30 December 2017, he reached a Test batting rating of 947, the second-highest of all time, only behind Don Bradman's 961. He was ranked top Test batsman in the world in 2015, 2016 and 2017, according to the ICC Player Rankings. At various times, Smith has been described as one of the best batsmen in the world and considered the "best since Bradman" due to his high batting average. He played for New South Wales and Sydney Sixers in domestic cricket. 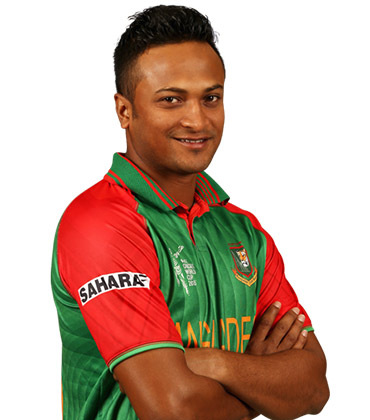 Shakib Al Hasan ( born 24 March 1987) is a Bangladeshi international cricketer who currently captains the Bangladesh national team in Test and T20I formats. 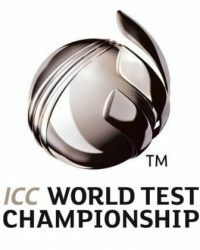 He is well known for being one of the best all-rounders of all time by being at top of the ICC all-rounder rankings for a total of almost 10 years. 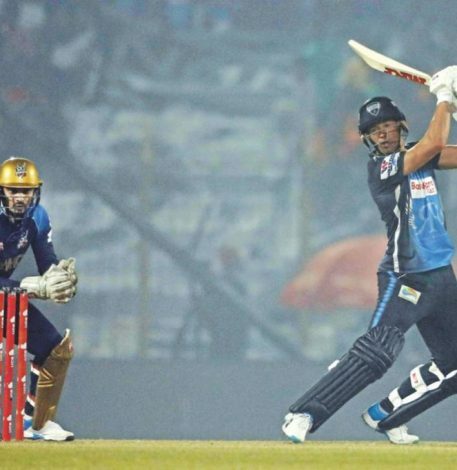 His aggressive left-handed batting style in the middle order, controlled slow left-arm orthodox bowling, and athletic fielding has helped him win trophies in top leagues across the world. 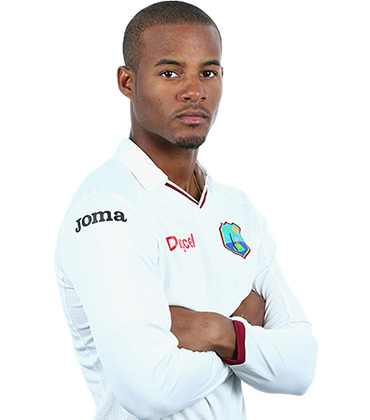 Shai Diego Hope (born 10 November 1993) is a Barbadian cricketer, who plays Tests and ODIs for the West Indies cricket team. At the age of 21, he was called into the West Indies squad after he scored a double century against the Windwards Islands at the Kensington Oval on the last day of the 2014–15 Regional Four Day Competition. 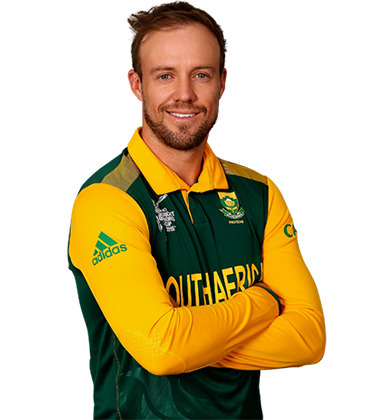 In June 2018, he was named the Men's Cricketer of the Year, Test Cricketer of the Year and the ODI Cricketer of the Year at the annual Cricket West Indies' Awards. 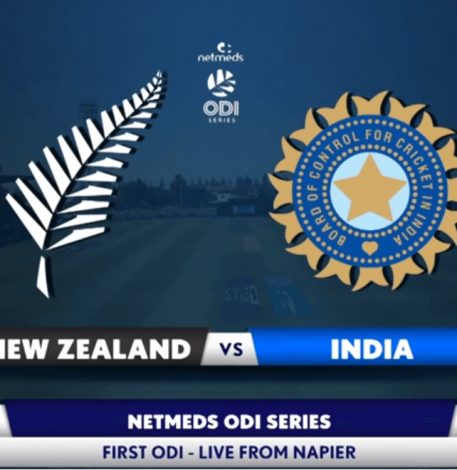 ViewCric is the project of W3Xperts aiming to provide latest cricket updates to the community who love to watch and follow cricket. 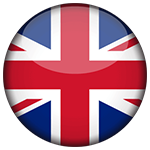 Copyright (c) 2017 ViewCric. All Rights Reserved.